What if your dead loved ones returned to your life? 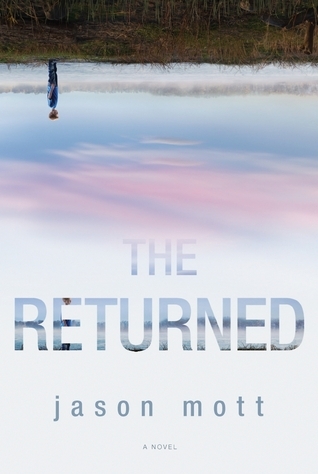 Such is the premise of Jason Mott’s The Returned, inspired by a dream he had of his mother. Throughout the world, people—or whatever they are—reappear, causing global strife. Where they return and which dead ones return appears random, and leaves even more questions for the newly created International Bureau of the Returned. The story opens itself up to all aspects of supernatural/sci-fi storytelling. Undead people, mysterious circumstances—Stephen King could knock out a 1,000-page book about it, easily. But Mott’s novel does not concern itself so much with uncovering the facts of these bizarre aspects and, instead, focuses on how it affects the small town of Arcadia and the quiet lives of the people therein. The novel’s main perspective jumps between the aging Hargraves. Harold and Lucille lost their son Jacob about 50 years ago, and when he appears on their doorstep—thanks to Bureau Agent Bellamy—neither of them knows what to make of it. As the Returned’s presence sparks strife throughout the world, the Hargraves try to reconcile what Jacob’s return means to them. But circumstances grow increasingly dangerous as Arcadia reacts to being invaded by both the Returned and the government. 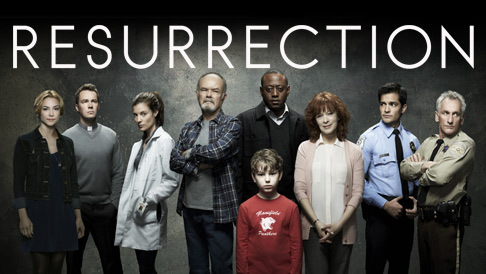 If this story sounds familiar, then you may have been one of the few viewers of ABC’s recent drama Resurrection. That show was adapted from Mott’s novel, expanding his world of characters to better suit a TV series. And, in fact, the series improves upon Mott’s novel (perhaps thanks to his consultation on the show? ), with characters actively seeking answers to the riddles of the Returned. While the show (at least for now) lacks some of the global expansiveness of the novel, it is far easier to get drawn into its world. Mott’s writing has a slow, contemplative pace that is punctuated far too frequently with Southern colloquialisms. You practically hear a Southern drawl as you read his words. The series matches the contemplative, slow boil storytelling but foregoes most of that treacly Southern charm which grates the reader in the novel. The Returned and Resurrection address thoughtful issues of religion and human rights and do so in a tactful, grounded way. But Mott’s novel never seems to quite get to where it needs to be, distractingly lacking a certain verve (my mind strayed far too often when reading it). But Resurrection excels at improving upon its source material and creating an urgency in its storytelling. Blessedly, it’s been renewed for a second season, which gives you about a year to breeze through the series’ first eight episodes. Sidebar: How Enraptured Are We with the Rapture? 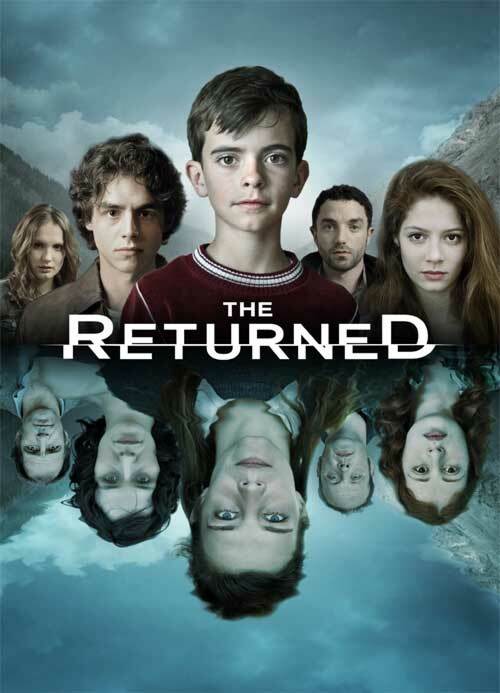 If the title The Returned sounds familiar, perhaps you’ve been too busy watching the French series The Returned (aka Les Revenants), which also deals with dead people returning to their homes. The series’ existence necessitated the title change for the TV series adapted from Mott’s novel, even though the title The Returned was perfect for it. And, in case that isn’t enough, A&E is adapting the French Returned (which has aired in the US on the Sundance channel) into an American series, also titled The Returned—in a frightening trend of adapting perfectly delightful international series into American ones (even if all that’s changed is the name of the city and everyone’s accents—I’m looking at you Broadchurch/Gracepoint). But all this Returned business is punctuated by the increase in the opposite premise occurring as well. The Leftovers, one of HBO’s summer shows (based on Tom Perrotta’s novel), focuses on the lives of those left behind after a significant (and random) chunk of the population up and disappears. 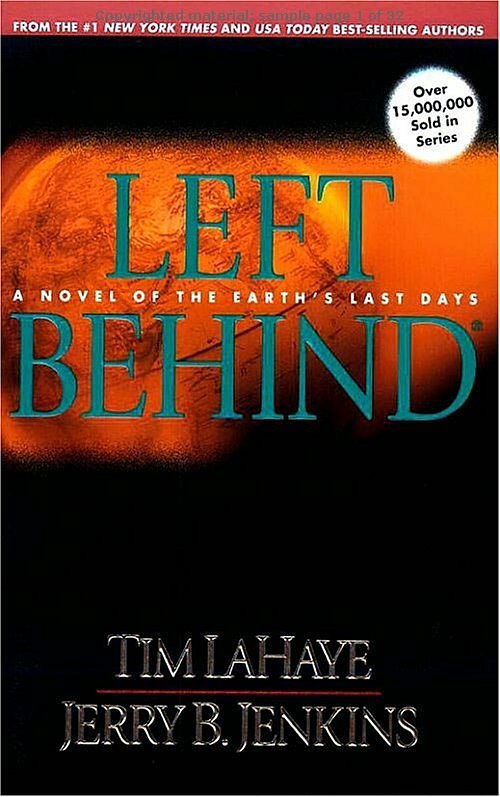 While that lacks the religiosity of the Rapture, Nicolas Cage is starring in a mainstream reboot of the highly Christian (and highly addictive) Left Behind novels.